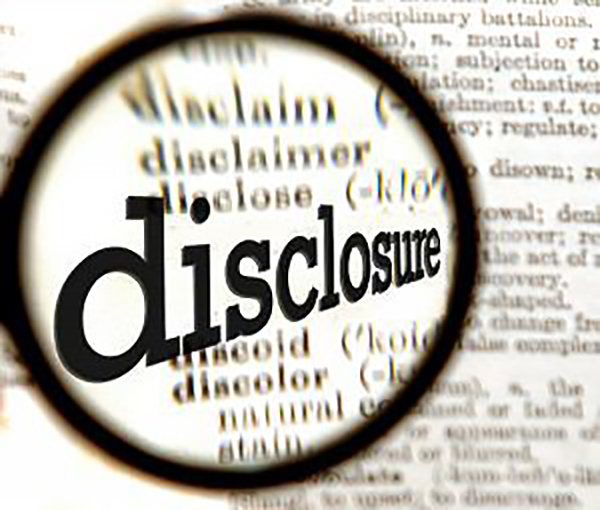 Full disclosure is an important part of making any transaction work. This applies to litigation funding transactions to the same extent as any other transaction. When an attorney advises a client in connection with a litigation funding transaction, she must make sure that there is full disclosure on both sides in the transaction. This is a crucial step in avoiding any problems or disputes once the case is over and time to repay the investment comes. In a few jurisdictions, there are express statutory rules about what must be disclosed in litigation financing transactions. 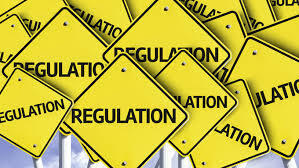 These rules are found in the states that regulate litigation financing directly, such as Maine, Vermont, Indiana, Ohio, and Tennessee. Some of these jurisdictions prescribe that funders disclose certain information about the fee structure in the transaction and that these disclosures be made in a certain format. In some states, there are even rules about the font size for these disclosures in the funding agreement. As a general rule, the disclosure requirements under these statutory schemes mimic the disclosure requirements for consumer lending transactions. In the vast majority of jurisdictions that do not directly regulate litigation financing, the question arises about what kind of disclosure should be made in connection with the agreement. It certainly makes sense to disclose the precise nature of the fee structure, and following the model of consumer lending disclosures makes sense, regardless of whether the client is a financially sophisticated business entity or an individual. Accurate disclosure is never a bad idea, even if it takes a little extra effort. In addition, if there is a relationship between the funder and the attorney, the nature and extent of this relationship should be disclosed to the litigant. In many situations, attorneys refer business to funders; and if there has been such a referral relationship in the past, the litigant should be informed about it. This disclosure need not come in the financing agreement itself, but it should be made in writing to avoid any suggestion later on that the litigant was unaware of the fact that the attorney and the funder had some shared interests outside of the litigant’s own case. Disclosure is not a one-way street, so it is important that the litigant make disclosures as well. 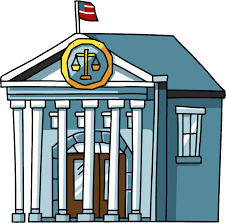 In this connection, the most important information concerns any security interests in the recovery that the litigant may have previously given out, including, of course, the attorney’s contingent fee, if there is one. In addition, litigants should disclose any other information relating to their willingness or ability to take the case to its conclusion. Virtually every funder will seek this information as a matter of course, but if there is any doubt about whether there has been full disclosure by the client, any attorney involved in the financing transaction should make sure that such disclosure has been made. This entry was posted in Litigation Finance and tagged disclosure, Ethics, legal reform, Litigation Finance, litigation finance best practices, third-party funding on October 11, 2017 by TownCenter Partner Team. Opponents of litigation finance have recently stepped up their calls for amendments to procedural rules that would mandate the disclosure of litigation financing agreements. The U.S. Chamber of Commerce, perhaps the most outspoken critic of litigation finance, has collaborated with more than two dozen other business groups to call for amendments to the Federal Rules of Civil Procedure to require the disclosure of outside financing arrangements. But these demands for disclosure reform lack a coherent rationale. This is not the first time that opponents of litigation financing have sought rules changes to require disclosure. In 2014, business lobbyists asked for similar amendments, but the committee in charge of the Federal Rules rejected that request. In their renewed petition, these business groups argue that the expansion of litigation financing demonstrate that disclosure is definitely needed now. The U.S. Chamber and their business lobbyist allies contend that disclosure will make it easier to assure that third-party financing is not used for improper purposes. 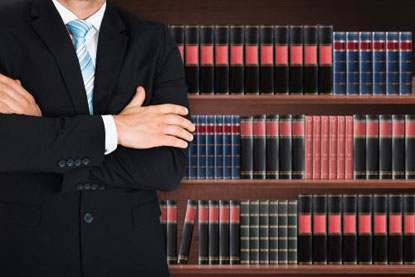 In this connection, the business groups reiterate the familiar arguments against litigation financing – that it may violate the common law doctrines that prohibit the “stirring up” of litigation and that they may promote the litigation of unmeritorious claims. The question is whether these old arguments will gain any new ground. Judge Walker noted that his former court had recently amended its local rules to require limited disclosure in class action cases, but he characterized the change as modest in terms of actual impact on cases. 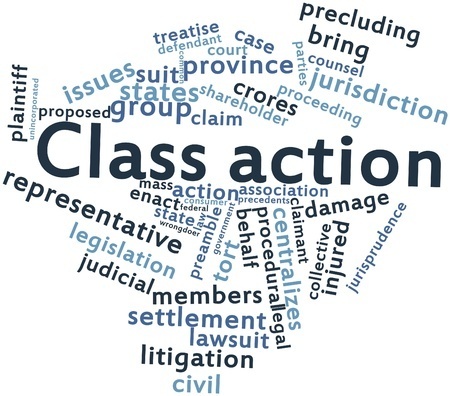 Moreover, the disclosure of funding arrangements for the class representatives in class action cases is different because it pertains to questions about class certification, specifically to the representatives’ ability to represent the class’ interests. This is a consideration that is beside the point in any non-class action. As Judge Walker points out, in the ordinary case, there is no principled difference between a litigation funding agreement and a contingency fee agreement. Just as there is no reason to disclose a contingency fee agreement, there is no reason to require the disclosure of a litigation funding agreement. This entry was posted in Litigation Finance and tagged civil procedure, disclosure, legal reform, litigation costs, Litigation Finance, third-party funding on June 9, 2017 by TownCenter Partner Team. The United States House of Representatives has just passed legislation that would have a sweeping effect on class action procedure and would mandate disclosure of litigation financing arrangements in class actions cases. This disclosure would occur at the discovery stage and at the end of proceedings, when the settlement or judgment payment to the class is authorized. These new procedural rules would be in accordance with procedural reforms proposed for or adopted by certain federal district courts in their local rules. a stay of discovery while any dispositive motions are pending. In addition to these reforms, FICALA would include a couple of other reforms that would directly implicate litigation financing arrangements for the named plaintiffs or the class as a whole. First, FICALA requires the disclosure of any contract with a third-party funding litigation. This required disclosure is designed to make it harder for the funder to exert any influence on the litigation that might conflict with the interests of class members and the attorney-client relationship. This requirement parallels a reform to the local rules for the Northern District of California, with respect to class action cases. The second reform concerns transparency in the disbursement of any award to the class. FICALA requires class counsel to file an accounting detailing the following information: (a) the total amount paid directly to all class members, (b) the actual or estimated total number of class members, (c) the number of class members who received payments, (d) the average amount (both mean and median) paid directly to all class members, (e) the largest and smallest amounts paid to any class member, (f) each amount paid to any other person (including class counsel) and the purpose of the payment. Under (f), payments to litigation funders would have to be disclosed, at least as long as they were made directly from the award to the class. The House has sent FICALA to the Senate for consideration and it remains pending before the Senate Judiciary Committee. 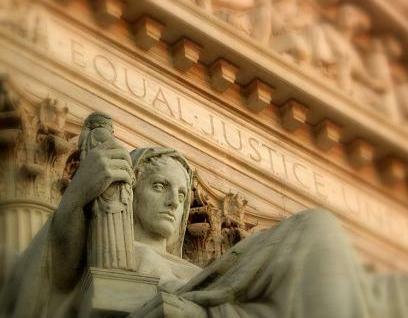 If it is enacted in something like its current form, FICALA will increase scrutiny from defendants and the judiciary into how litigation funders are supporting plaintiffs in class action cases. This entry was posted in Litigation Finance and tagged CAFA, civil procedure, class action procedure, disclosure, FICALA, legal reform, litigation costs, Litigation Finance, third-party funding on May 24, 2017 by TownCenter Partner Team.